The Hamptons’ Carnival takes place on Saturday 10 June, 12pm-4pm at Nursery Green Park and in Hampton Square, next to YMCA White House. 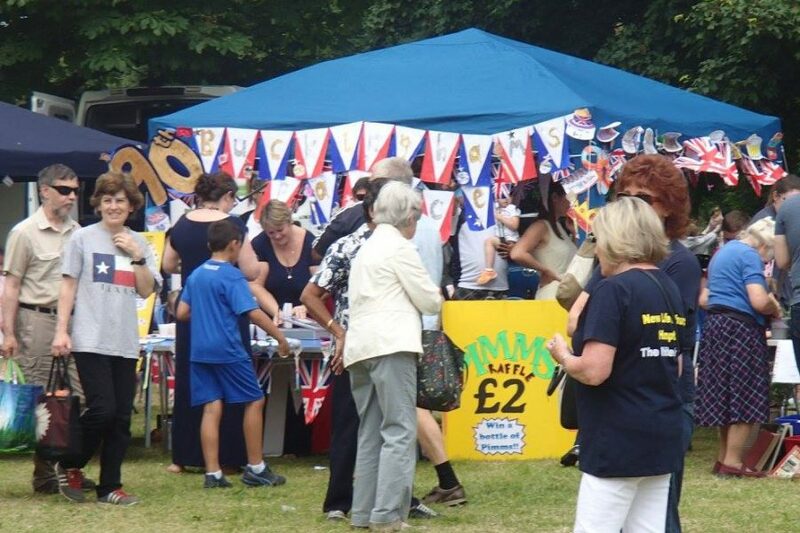 This year’s event promises to be bigger and better than previous years as we join forces with Hampton Music Festival to create an event across the whole area from Hampton Square to Nursery Green. Bring along friends and family to enjoy all the stalls, exhibitions and fantastic live music, as well as delicious food. There will be displays of Zumba, PiYo, Curves, Karate, contemporary dance, Born to Move, as well as a community choir. The Middlesex Yeomanry Concert Band will be performing and the stage in Hampton Square will feature performances from students from Hampton High School and KDA Dance School. In YMCA White House, there will be a Tea Dance to enjoy in the Big Hall along with an art and history exhibitions, and a model railway display. Hampton’s two Women Institutes will be hosting a Teddy Bear’s Picnic, so bring your picnic and join in the fun. They will hosting a cake decorating competition so bring along three small cakes decorated with a Teddy Bear’s Picnic theme. The three categories are 1) 10 years or younger, 2) 11-16 years and 3) 17-107 years! All entries should be delivered to the WI picnic area before 1pm. Click here for further details.